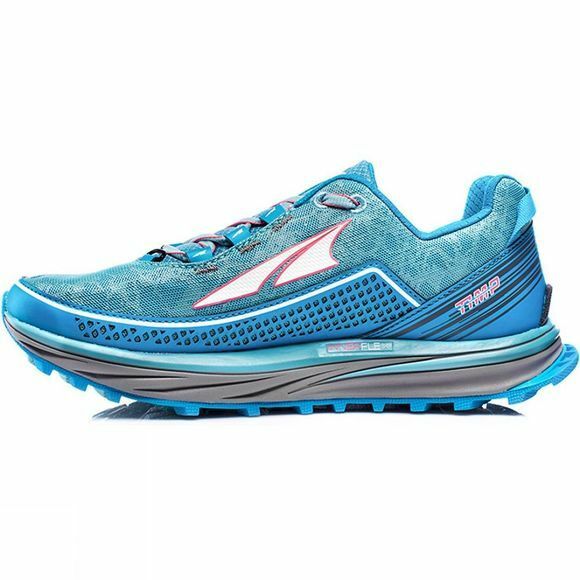 The Altra Timp is designed to fit in the sweet spot between the Lone Peak and Olympus, offering a great balance of cushion and traction. This do-it-all trail runner features a 29 mm stack height for a comfortable, yet responsive ride, and 4 mm lugs that will bite on any terrain. The PFS performance last and lower volume, Fit4Her last combine to bring you a great fit, reduced lateral movement, and confidence on uneven terrain. 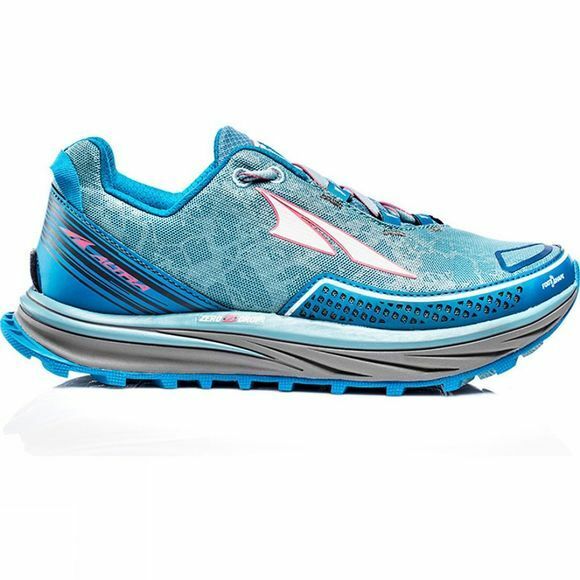 The Timp is both breathable and durable and features a printed upper with laser cut TPU overlays, and reinforced coverage on the toebox and heel cap.